Manchester United are certainly feeling like a club on the rise right now. Jose Mourinho seems to have found that winning formula, and he’s ironing out those cracks that have been on display for all to see over the last few seasons – and I have to say, it feels great watching the Red Devils at this point in time. Our unbeaten run in the league has been great, and coupling that with our cup form is certainly very pleasing. The self-proclaimed Special One knows what he wants, and there have been a handful of players who he has always been able to rely upon this year; one of which is Antonio Valencia. The former Wigan man has been simply sensational since being converted down to a right-back, and when you look at him, he’s just tailor-made for that role. 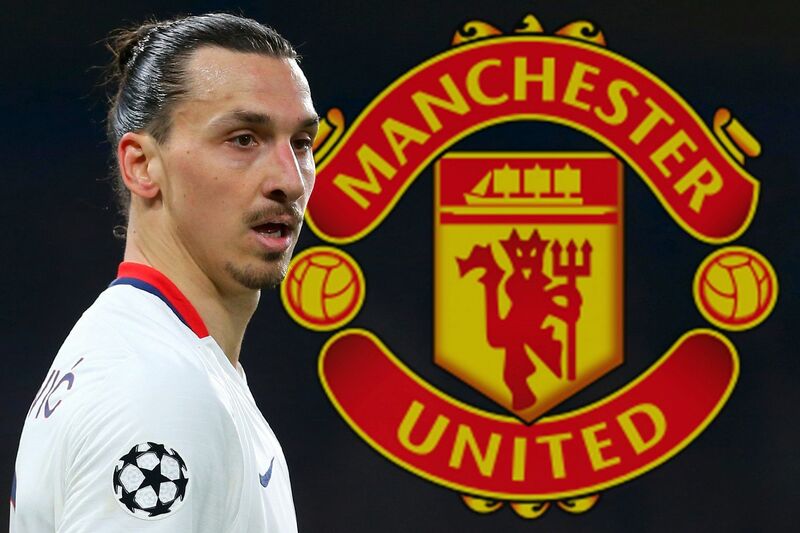 Now Gary Neville has weighed in on the situation, and claimed that the 31-year-old has probably been Manchester United’s most consistent player this season – and you find it hard to agree with him. “He’s been outstanding this season Antonio Valencia. Probably the most consistent player in a red shirt.” He told Sky Sports, quoted by Squawka. Some may say that Zlatan Ibrahimovic probably deserves that title, but there has been occasions where our star striker has underperformed. The same can be said regarding fan favourite Ander Herrera. In my opinion, ‘Tony V’ deserves all the praise coming his way this year because he’s been simply stunning. Right now, he’d definitely be my pick for the Player of the Year award.